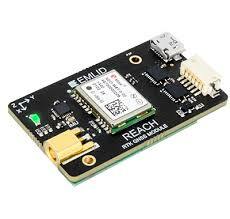 You want to cast RTCM3 corrections with your Emlid Reach RTK GPS through internet but don't know how to do it ? Most simpliest configuration will be to use ddclient. Ddclient takes your current ip and diffuse it to a most common name like my.rtk (doesn't exist ;-) website. Wait, it will download dependencies packages. An that's it !